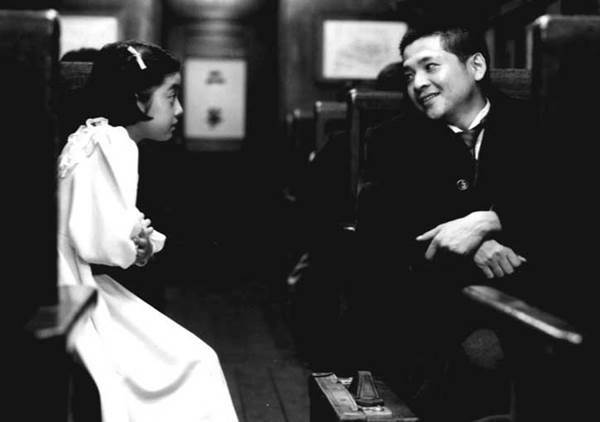 This film was made in 1996 to commemorate the centennial of the birth of Kenji MIYAZAWA, Japan's most beloved fanstasy novelist. MIYAZAWA is an idealist pledging with his friend Hosaka KANAI to work for the happiness of farmers. He starts his own experimental school teaching new farming methods, especially fertilization to young local farmers while also instructing them in music and arts. It was only after his death, through the help of his brother Seiroku, that his writings became widely read.